Best children's book covers ever! - Somoiso - The world is a pretty place. Children’s book can be touching. To children ánd grown-ups. 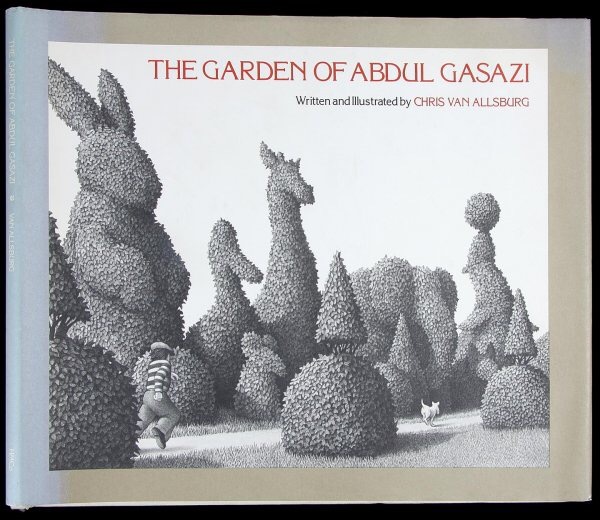 There are many children’s books with stunning covers, we should call them art instead of illustration, actually. We’ve sorted out the most wonderful covers in this blog. 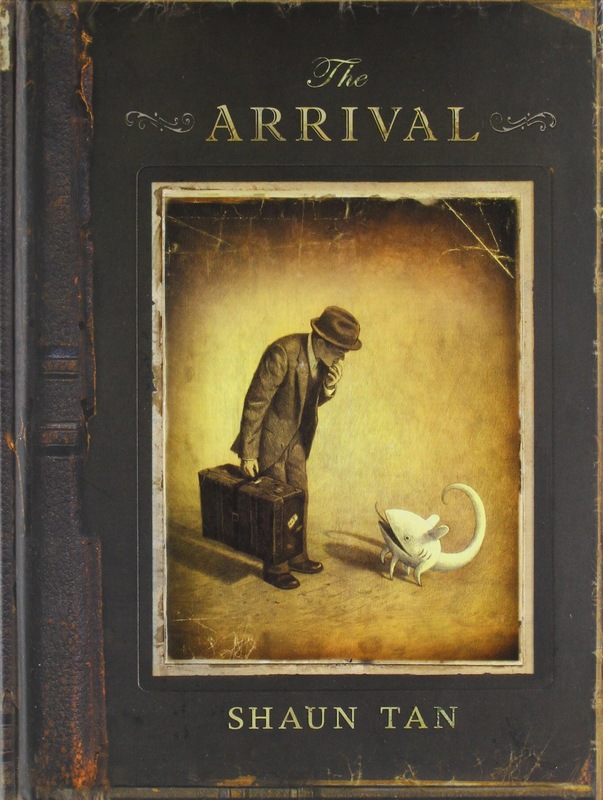 The Arrival is a migrant story told as a series of wordless images that might seem to come from a long forgotten time. A man leaves his wife and child in an impoverished town, seeking better prospects in an unknown country on the other side of a vast ocean. He eventually finds himself in a bewildering city of foreign customs, peculiar animals, curious floating objects and indecipherable languages. With nothing more than a suitcase and a handful of currency, the immigrant must find a place to live, food to eat and some kind of gainful employment. He is helped along the way by sympathetic strangers, each carrying their own unspoken history: stories of struggle and survival in a world of incomprehensible violence, upheaval and hope. When young Alan Mitz is asked to take care of Miss Hester’s unruly dog Fritz while she visits cousin Eunice, he has no idea what adventures are in store for him. Fritz keeps Alan busy all morning by attempting to chew up Miss Hester’s furniture. When the two both settle in for a nap, Alan makes sure to hide his hat from Fritz, who is known to love chewing hats above even furniture! A bright, science-minded boy goes to the beach equipped to collect and examine flotsam–anything floating that has been washed ashore. Bottles, lost toys, small objects of every description are among his usual finds. But there’s no way he could have prepared for one particular discovery: a barnacle-encrusted underwater camera, with its own secrets to share…and to keep. 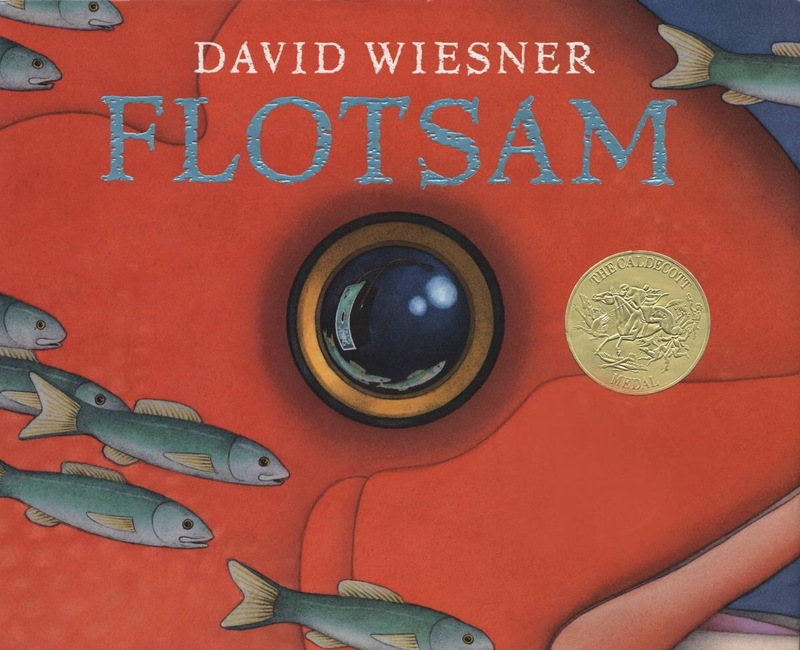 Each of David Wiesner’s amazing picture books has revealed the magical possibilities of some ordinary thing or happening–a frog on a lily pad, a trip to the Empire State Building, a well-known nursery tale. In this Caldecott Medal winner, a day at the beach is the springboard into a wildly imaginative exploration of the mysteries of the deep, and of the qualities that enable us to witness these wonders and delight in them. A lone house sits upon a plot of land, sheltering a boy, a girl, and their father. Every day the children will sneak off to the woods that border the lawn and play amongst the branches of the trees. The forest is cool and shaded, and their imaginations run wild there. Every day they also watch their father meticulously groom the lawn, ensuring that no trees will ever grow around the house. Every year, the trees blow their small green seeds into the yard and try to take root, and each time the father wipes them out as soon as they wave a tiny leaf above the soil. Time passes. The boy and girl grow up and move away and the father, unable to care for his lawn any longer, moves away in hopes that he will see his children again. With nobody to look after it, the house begins to fall apart. Nails rust, boards rot, the roof begins to crumble and the frame begins to collapse. But in the time since the father moved away, little trees had seeded themselves and begun to grow. They are now saplings, and strong enough to keep the house from falling in on itself. 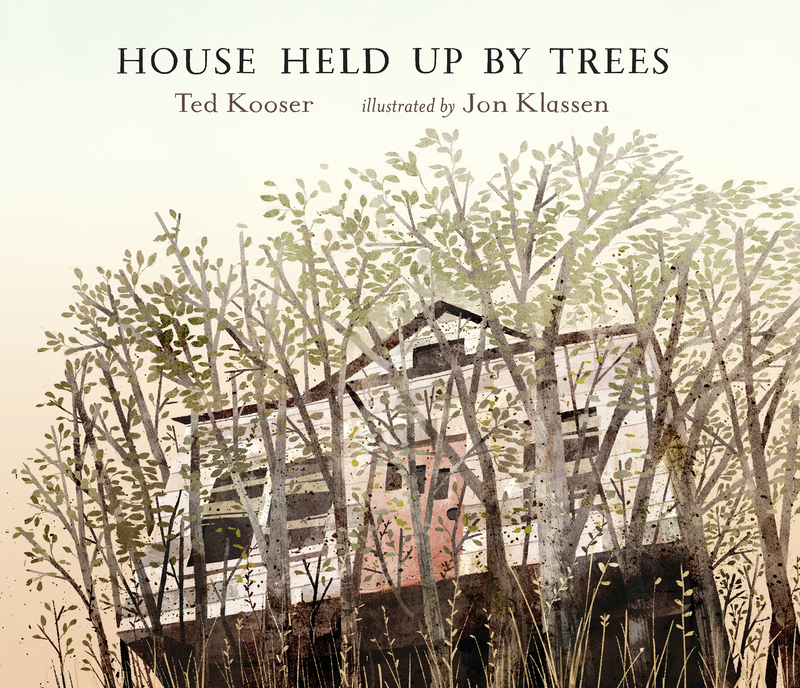 As the trees grow, they slowly begin to lift the house off its weak foundation until it is nestled safely amongst their branches, high above the ground. Go beyond Sleeping Beauty and Cinderella! Some princesses are well-known to all children—but others, equally magical (and sometimes, a lot funnier) have remained anonymous, mysterious, and far from the fairy-tale crowd. Now these captivating ladies are finally stepping out of the shadows where they’ve remained hidden for far too long. 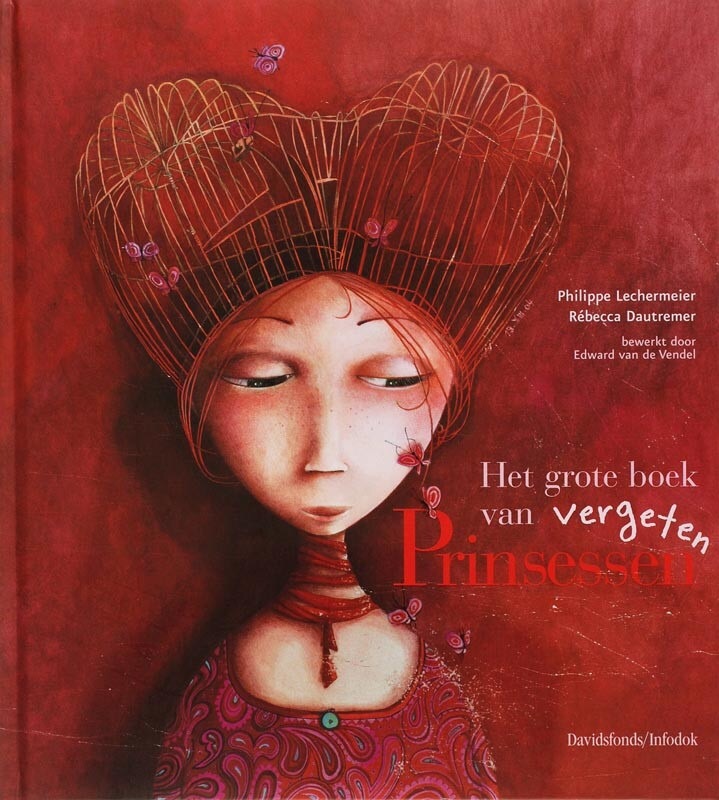 With wit, sublime humor, and beautiful art, The Secret Lives of Princesses introduces a bevy of royal daughters to the court of young readers. While it alludes to some of their more famous sisters, this large and lusciously illustrated compendium presents such unique and unforgettable characters as the petite Princess Claire Voyant, who can see very far into tomorrow (but muddles her predictions); Princess Oblivia, who forgets everything and misses all her appointments; Princess Tangra-La, who does the tango, the fandango, and any dance that comes her way; and Princess Babbling Brooke, who chatters on and on about everything and nothing. Plus, you’ll learn about such princessy matters as the language of fans; coats of arms; and how not to offend dangerous fairies who cast evil spells. 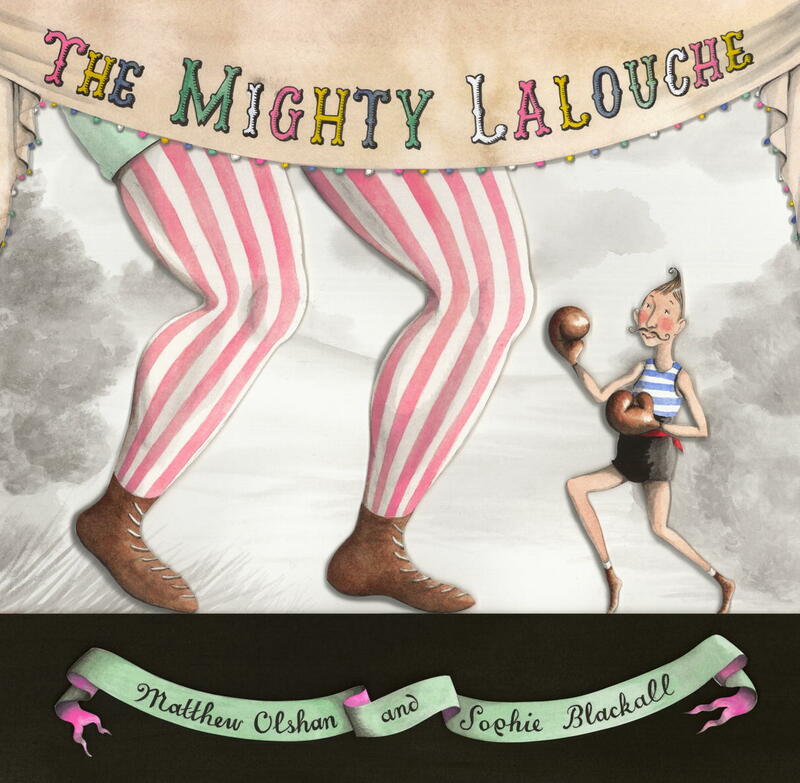 Caldecott Medal-winning illustrator Sophie Blackall brings to life this marvelous story, which is full of humor and heart. In Paris, France, there lived a humble postman named Lalouche. He was small, but his hands were nimble, his legs were fast, and his arms were strong. When his job was replaced by an electric car, he turned to boxing to support himself and his pet finch, Genevieve. But—”You? A boxer?” the fighters asked. “I could sneeze and knock you down!” Still, Lalouche refused to give up. And perhaps small Lalouche was just nimble… just fast… and just strong enough to beat his fierce competitors. We hope you enjoy these wonderful children’s books as much as we do. Maybe we got you só enthusiastic, you might run to your bookstore to get yourself one of these babies. You know more beautiful book covers? Please let us know, we could write another ‘best-of’ blog about them!